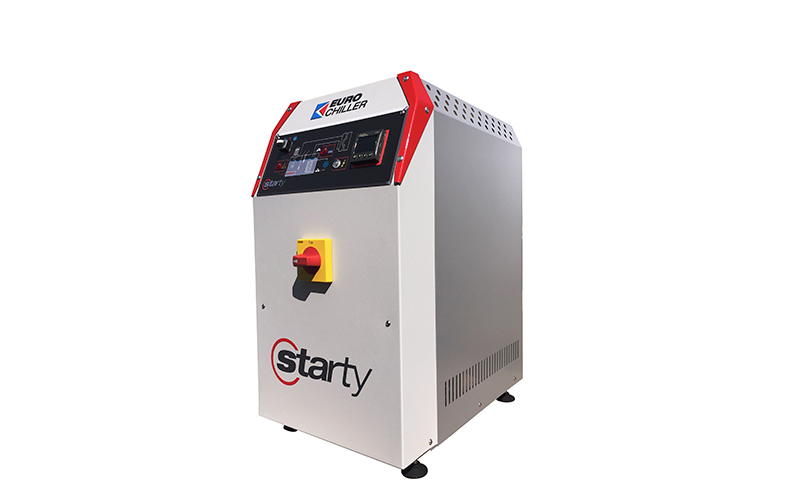 STARTY is a water temperature control unit with submersible pump and open tank, with max. working temperature of +90°C. 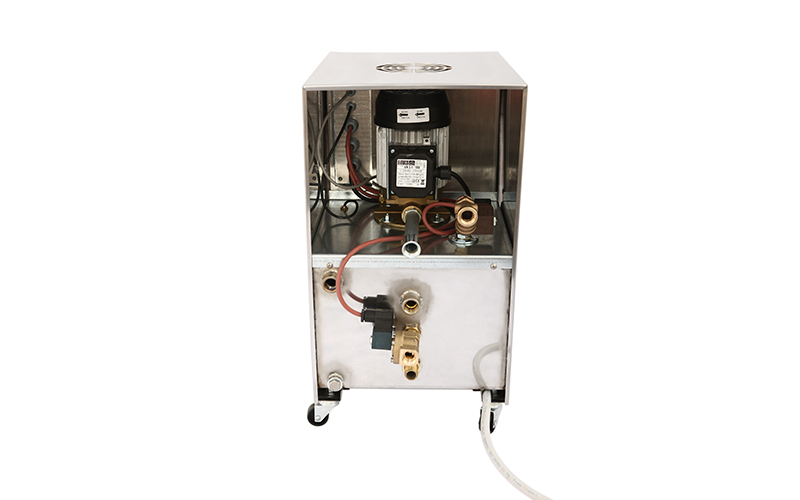 The reverse function of the circulation pump allows the use of the unit with pressure/leak stopper mode.